A Broken World hit #9 on the iTunes chart when released!!!! A Broken World is something that we have poured our hearts into for the last two years. It is about a topic that is rarely spoken about. A Broken World can be appreciated by any generation, and any country in the world. We are so proud of this piece and are so excited to finally share it with you. We think that the song is the perfect mixture between beat and heart felt emotion. We’re taking it back to the old school days with our newest track, ‘Cadillac’. Think about old school R&B, Chris Brown and Usher style…. 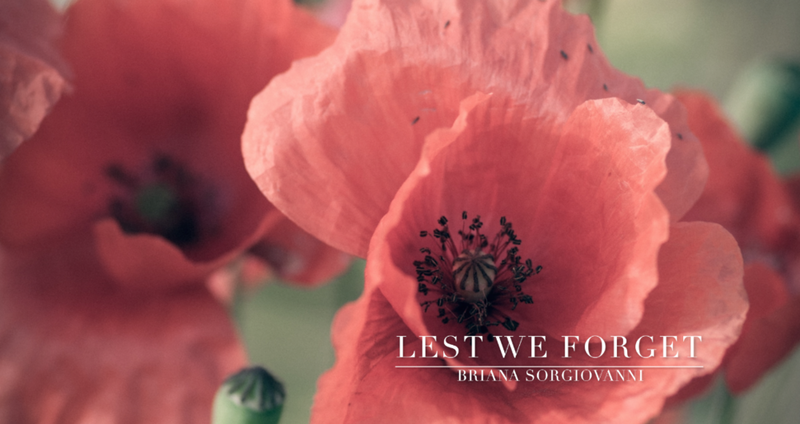 Lest We Forget - My Anzac Day Tribute Song gained some pretty crazy traction - featured by Heidi from 92.9, mix 94.5, 6PR, Curtin Radio and Ecu Radio! Find it on Spotify, iTunes, Apple Music and all online music stores.